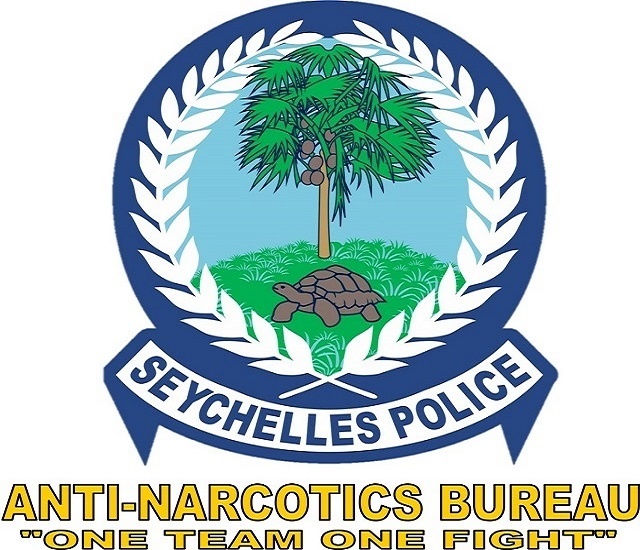 (Seychelles News Agency) - The Seychelles Supreme Court has convicted a Malagasy man to eight years imprisonment for the importation of 930 grammes of heroin, the Anti-Narcotics Bureau (ANB) said on Sunday. Erick Jocelyn Dijoux, 47, was arrested on April 20 by officers of the Anti-Narcotics Bureau and the Customs Division. He was travelling from Madagascar on board an Air Seychelles flight to the 115-island nation in the western Indian Ocean. Dijoux was charged for the offence of importation of a controlled drug after heroin was found in his possession. The Bureau said that the court has ordered that the time Dijoux spent on remand be counted towards his sentence. The Malagasy national was the third foreigner to be arrested and charged in the month of April this year in possession of illegal drugs. At the beginning of April, a Kenyan woman in possession of 210 grammes of cocaine was arrested and subsequently charged by the Seychelles’ Supreme Court. The same month a 31-year-old female Mozambican national was also charged for the offence of the importation of a controlled drug.